To leave all aspects of a mediocre life in the past and live abundantly, I encourage my managers with articles like this. 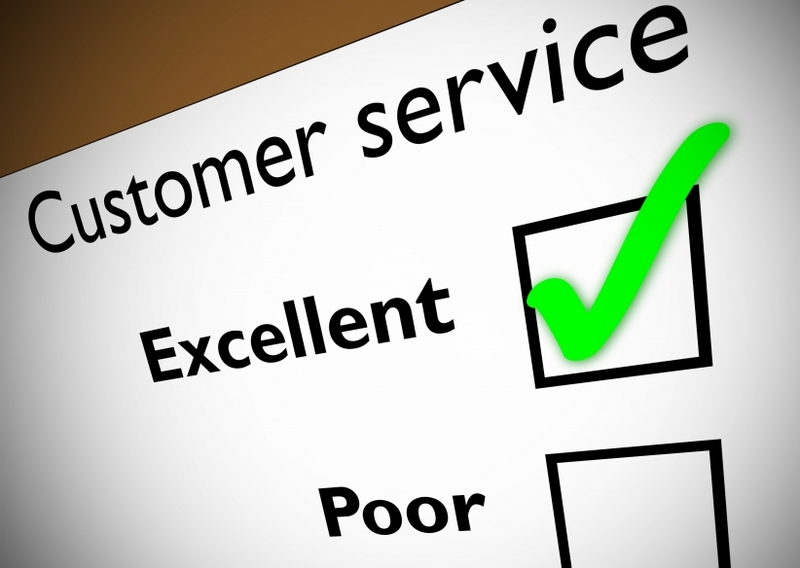 Many blog posts have been written about customer service. Add those to the many magazine articles and books, and it’s safe to say there is no shortage of advice on quality customer service. Serving the customer is an important topic, and given the importance of keeping customers engaged, it’s amazing how many organizations still don’t get it. Too often the sales agents and support engineers taking the calls either are not empowered to make decisions, they are too lazy or they just don’t care. It’s sad to think that a companies with great products would not make customer service their highest priority.